Son of the Charles, 1st Duke of Suffolk and his fourth wife, Catherine Willoughby. 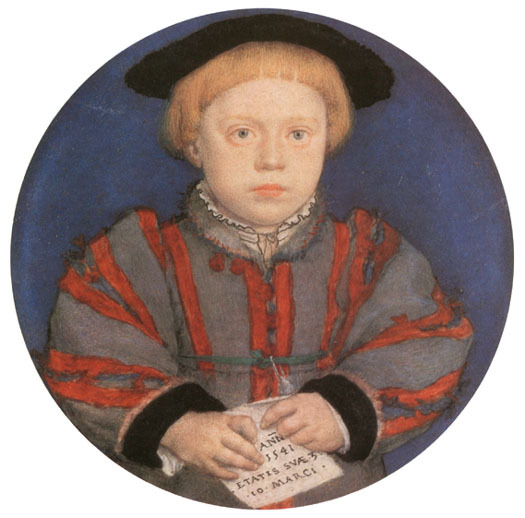 He died of the sweating sickness the same day as his brother Henry. Because his older brother died a few hours before him, Charles only held the title of Duke for that short time.